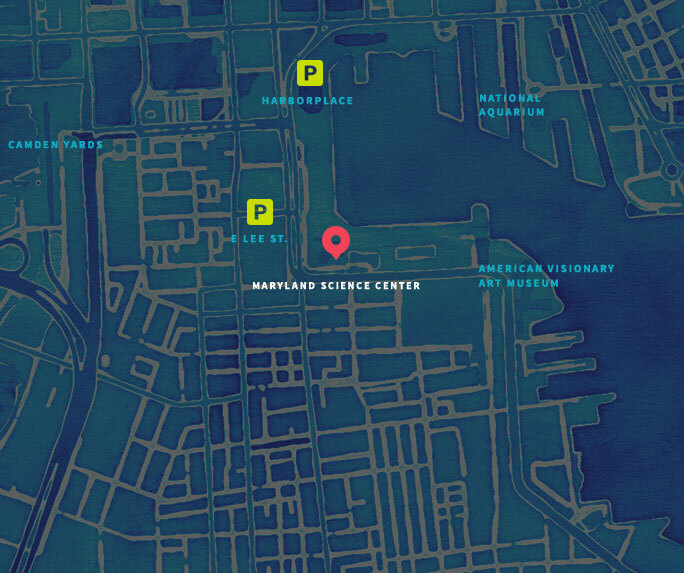 Science here, there, and everywhere. 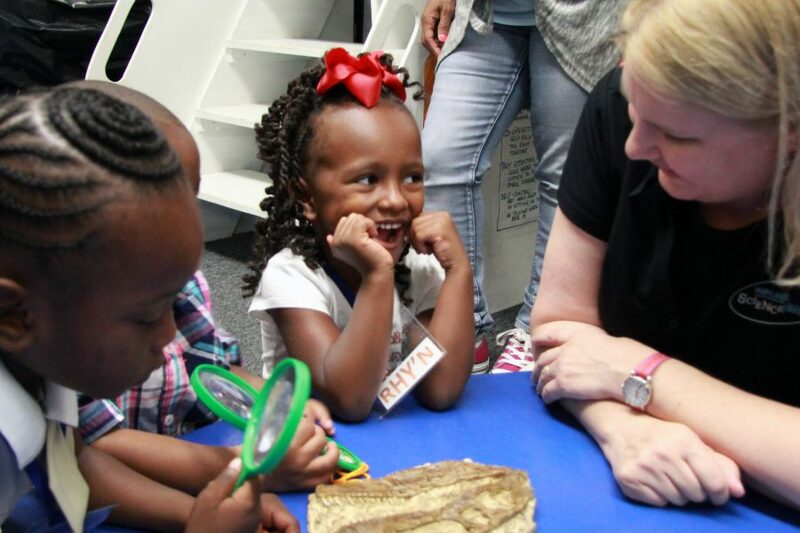 Almost every day Science Center educators are out in communities across the city and across the state delivering science learning to pre-schools, middle schools, high schools, and everywhere in between. 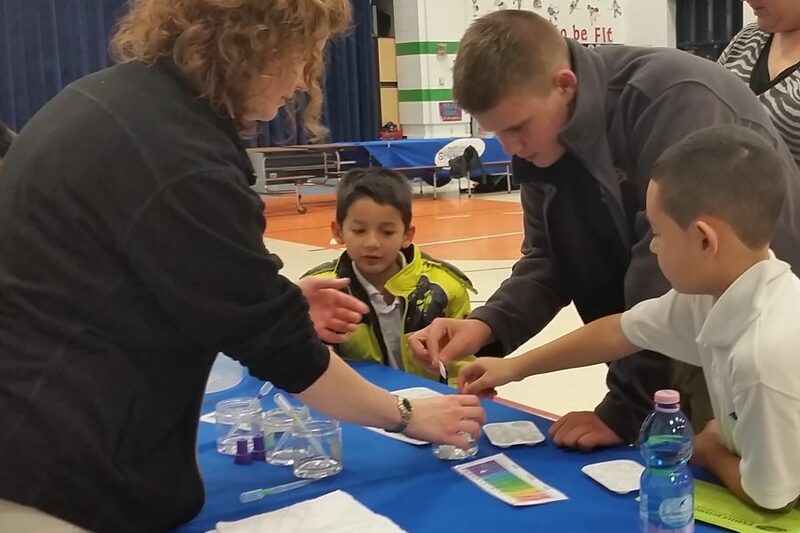 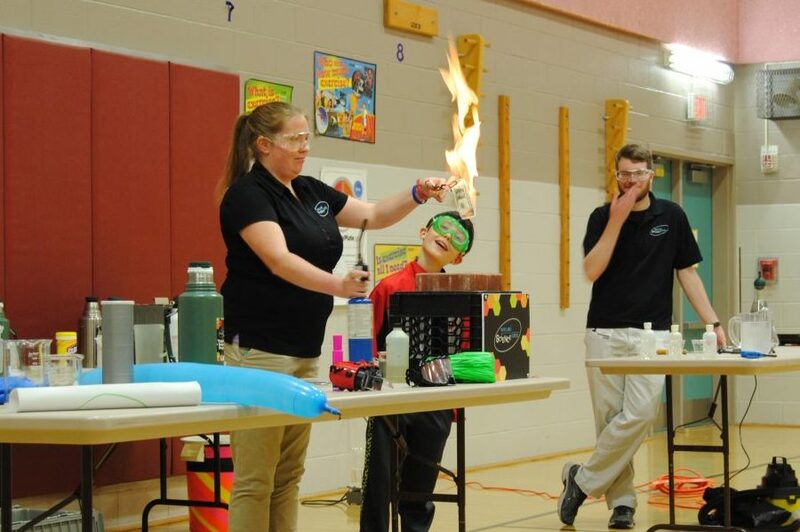 No other institution reaches more students through its outreach programs than the Maryland Science Center.